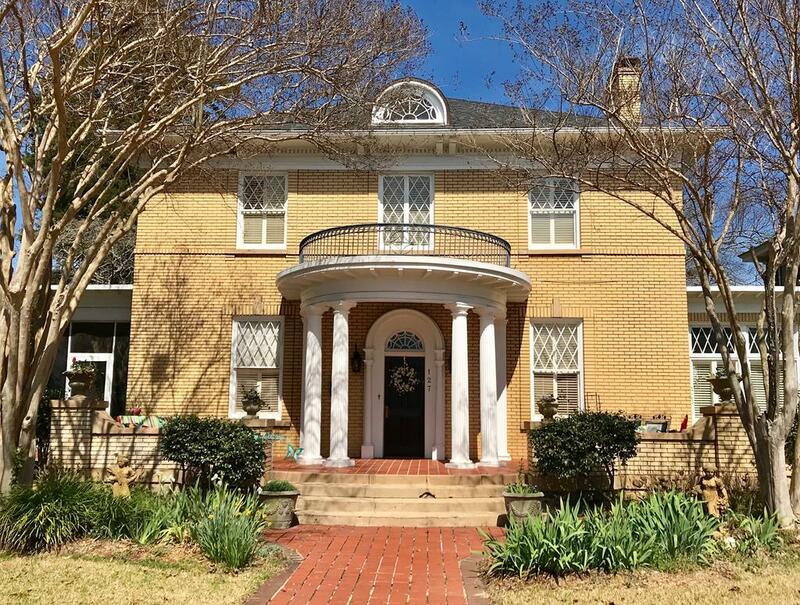 This is an incredible opportunity to own a magnificent 1925 original Hemphill home, located in the Historic District of Old Greenwood Village. 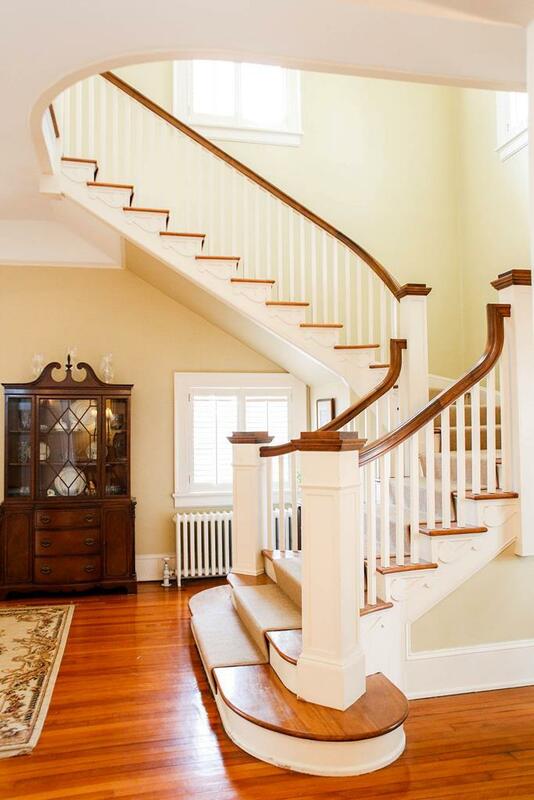 This stately southern home has been throughly restored and meticulously maintained. Among it's many amenities, there are five bedrooms, three full baths, grand foyer with a twenty-two foot ceiling, formal dining room, living room, sunroom, eat-in kitchen, butler's pantry with vaulted ceiling, den, two screened in porches, and a brand new two story deck. You will find unique features throughout the home; picture rail molding, eleven foot coffered ceilings, diamond paned French doors, paneled wainscoting, transom windows, five fireplaces, tons of built-in cabinetry, arched doorways, and gorgeous hardwood floors. 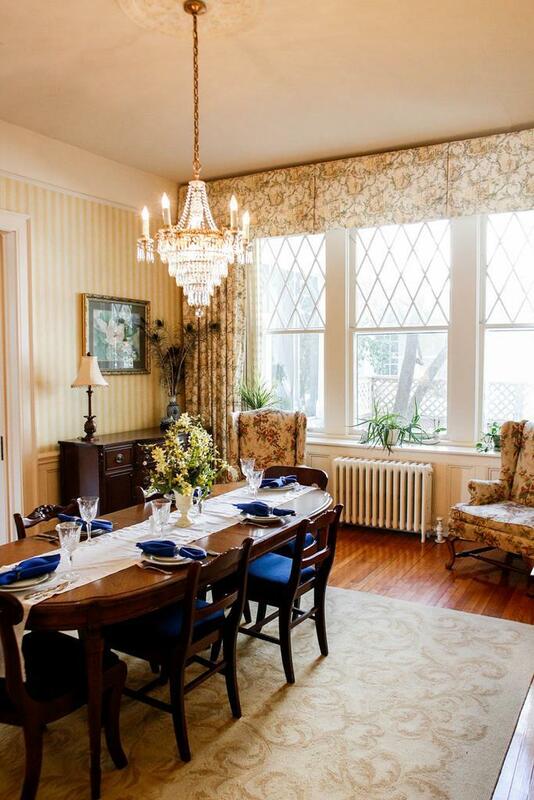 The windows are original, stunning diamond paned wave glass. The kitchen is absolutely spectacular. 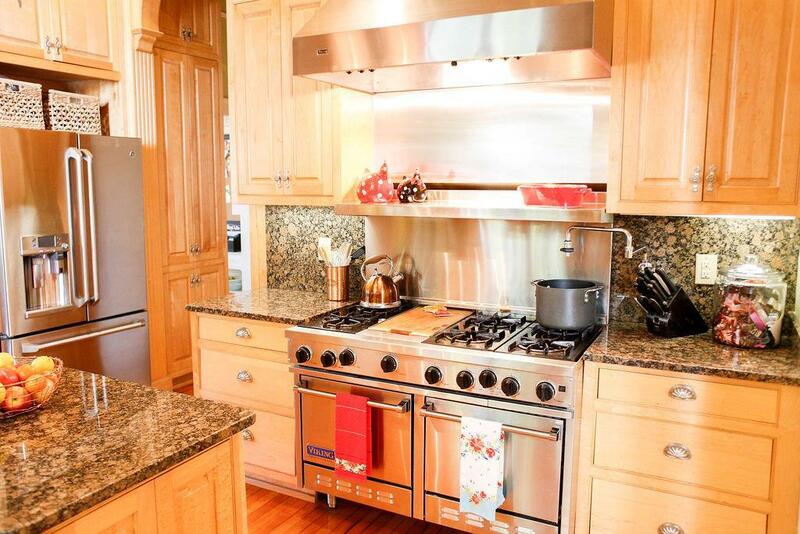 From the hammered copper farmhouse sink to soaring custom cabinets, the double oven, six burner Viking stove with pot filler to under counter ice maker, this gourmet kitchen has it ALL. The countertops are a beautiful combination of granite and teak. In the butler's pantry you will find the original white marble countertop, barrel vault ceiling and glass fronted built-in cabinetry. The master suite has it's own sitting area, multiple closets and private deck. Several of the bedrooms have walk-in closets. There is a fantastic glassed in carriage house in the backyard that is just waiting to host a garden party. Also in the backyard, you will find established heirloom plantings including crepe myrtles, azaleas and camellias, surrounded by a wooden privacy fence. This home is located in the Historic Overlay District of Old Greenwood Village, and it is walking distance to Uptown Greenwood and Lander University. The revitalization of Uptown Greenwood has extended to this neighborhood, where you will enjoy year round neighborhood events and a family friendly atmosphere. Greenwood District 50 is a "school of choice" district, so you can choose from all of the wonderful schools in the area to find the best fit for you. Be sure to look in the lead paint disclosure document file to see all of the repairs and updating that the current owners have done.